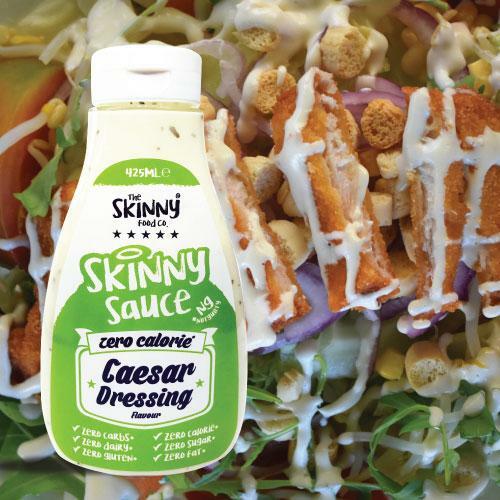 The Skinny Food Co Guilt Free #NotGuilty Ceasar Dressing is here! 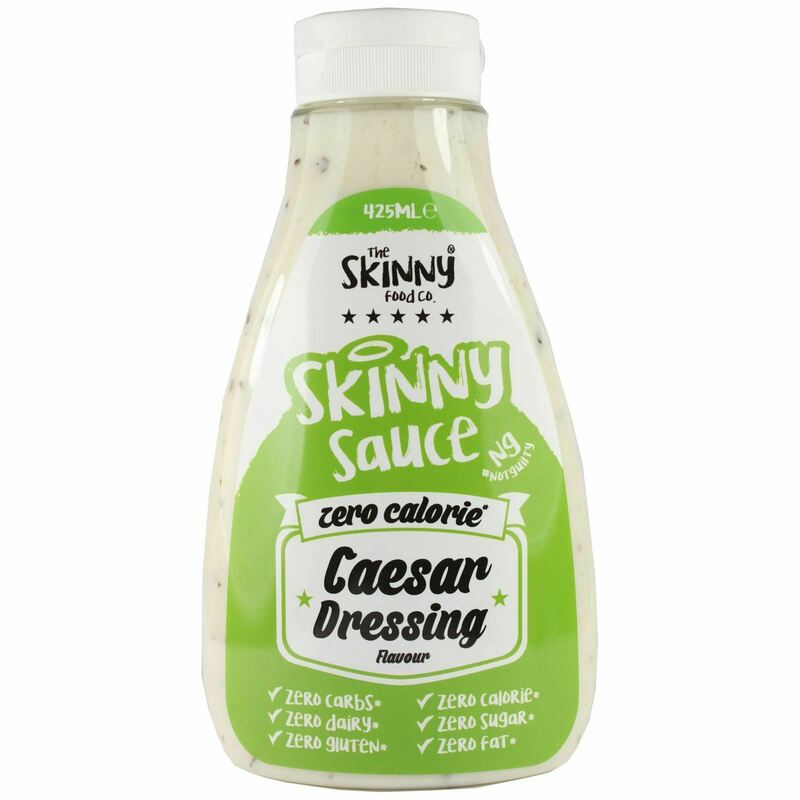 Finally you can now enjoy Zero Calorie* Ceasar Dressing however you desire! Ideal for ensuring your Salad Stays Guilt Free! Whatever you decide we think you will now love this amazing flavour sauce as it's guilt-free and can be enjoyed every day. - Not Guilty! Water, spirit vinegar 10%, thickeners: citrus fiber, carboxymethylcellulose, xanthan gum, salt, garlic extract, preservative: potassium sorbate, flavors, colors: titanium white, dried basil, sweetener: sucralose. May contains milk, gluten, soy, shellfish, eggs, sesame seeds, nuts. •2ml portion of the product used as an additive for dishes. Used depending on individual needs, consume immediately after preparation. Shake well before using.